Any Wire Wheel. Nimble can build any wire spoke FLY or Spider wheel with a PowerTap hub option. We build 700C and 650C in all our spoke configurations (24, 28 and 32) to custom fit your individual riding. We built wheels for the original studies proving their unique value, and have built and sold versions of power sensing wheels since 1997. For configurations see Rider/wheel weight limits . If you have any questions or wish to order Contact Us. Any Way you Want. We sell separate PowerTap hubs, complete PowerTap systems, wheels built with PowerTap hubs, wheels built with complete PowerTap systems. We also sell parts. We stock many of the parts and offer immediate availability most parts. We also offer 1 or 2 day build times on custom wheel. If you are in a rush call us. We are also happy to review any configuration and quote specific prices. We build with the same one-on-one attention for OEM, coaches, or individual riders. Our power wheels are supported by the same satisfaction promise, warranty, and replacement program as all our wheels. 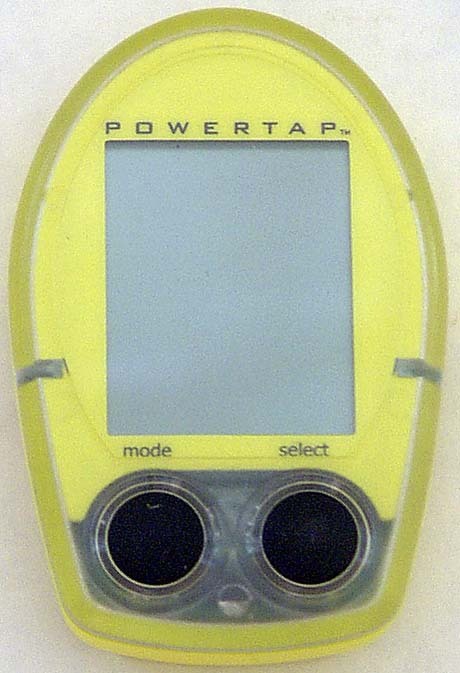 PowerTap System Configurations. The standard and pro systems share a 576 gram hub (click on image to the right to see enlarged). This hub offers Shimano spline compatibility only but can with adapted to Campy (see converter cassettes for Campy options). This hub can be used with both Standard and Pro systems. We carry this hub in 24, 28 and 32 hole configurations. Combining this hub with a Spider rim makes an ideal fast training wheel. The SL system has a lighter 416 gram hub with a carbon center section, sealed bearings and an interchangeable cassette body. 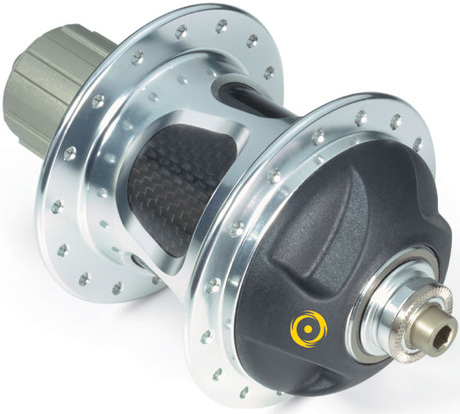 This SL hub comes in either Shimano or Campy compatibility. This hub is used with the Pro system. We carry this hub in 24, 28 and 32 hole configurations. Combining this hub with a FLY or Noseeum rim makes an ideal race day wheel. CPU Features. Standard, Pro and SL systems have: Current Power, Max. Power, Average Power, Current Heart Rate, Average Heart Rate, Cadence sensed by Hub, Average Cadence, Current Speed, Max. Speed, Average Speed, Energy Expenditure, Distance in Miles or KM, Ride Time, Programmable Odometer, Adjustable recording rate 7 to 180 hours, Unlimited Intervals. 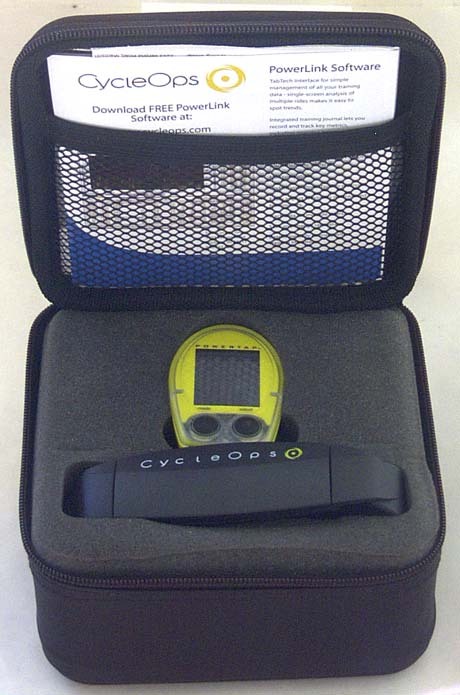 Pro and SL systems also have: Cadence by sensor, Time of Day, Customizable Display, Smoothed display for enhanced pacing, Cycle Computer mode, Heart Rate Monitor mode. 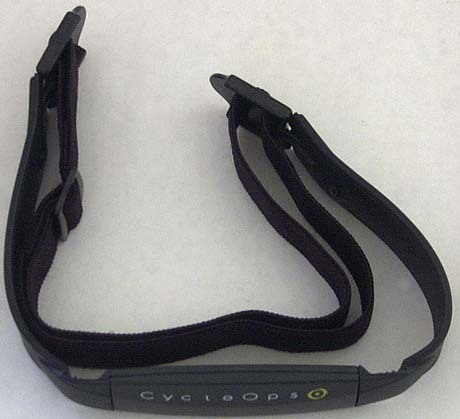 *Campy converter cassette required for Campy compatibility. For weights and configurations see cassettes. Set-up advice. 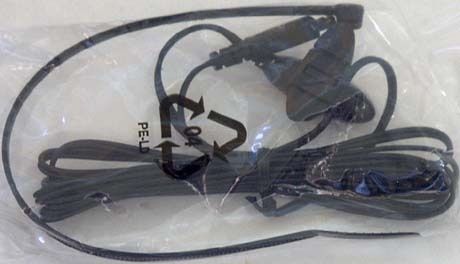 We recommend removing any other transmitters from your cycle set-up. 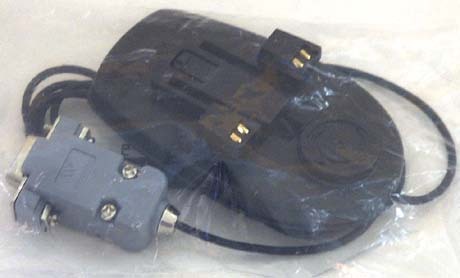 In particular, if you have a wireless computer, remove the battery to avoid signal conflict with the PowerTap transmitters. 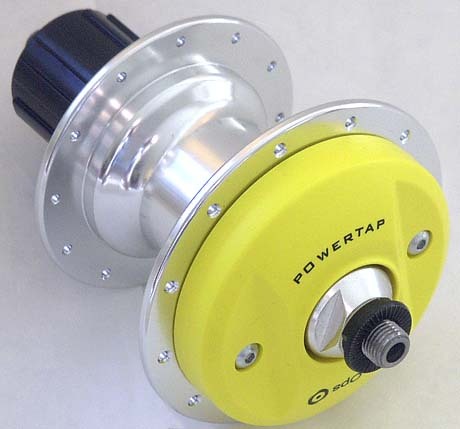 If you have difficulty setting up your system, you can contact us or speak directly to CycleOps customer service, the manufacturer of PowerTap (800-783-7257). If you have any service or part issues, please keep us informed so we can support other riders making wheel configuration choices. The systems come in a protective foam zipper box that contains all parts except the hub.